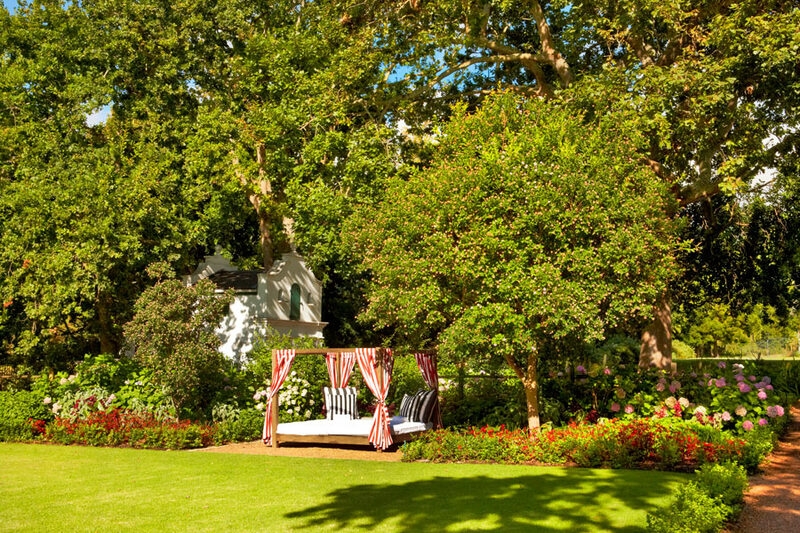 One of Cape Town’s most exquisite and carefully nurtured hotel gardens is at The Cellars Hohenort in the lush Constantia Valley. Nine acres in extent, the garden is home to hundreds-of-years-old trees, almost a thousand vines and a couple of thousand roses, including the Relais & Châteaux Rose, named for the 60th anniversary of Relais & Châteaux. The garden boasts much that is indigenous, and it also features a cooling Fern Walk and a herb garden harvested for the kitchens of The Cellars’ famous restaurants. The gracious hotel offers a magnificent and sought-after 5-star stay. Mail us. 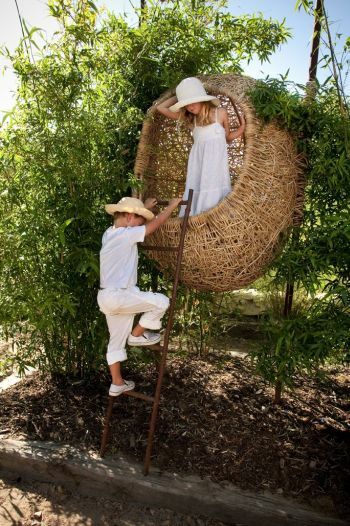 The garden at Babylonstoren, Franschhoek, spans all of eight acres, and it can also claim that every one of its 300 plants is edible. The garden features clusters of vegetable areas, berries, bees, indigenous plants, ducks and chickens and a prickly pear maze. The clivia garden is a veritable delight in spring when over 7 000 clivias burst into flaming orange. 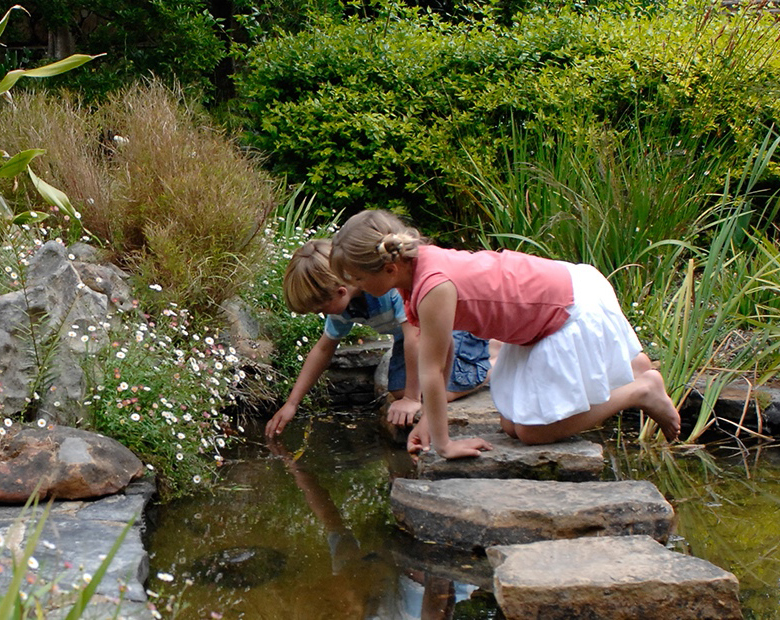 Garden tours are informative, and they allow children to collect eggs, see the chickens and so forth. The gardens yield all sorts of goodies that go into the food creations at Babylonstoren’s legendary restaurants. Mail us. Ocean. This garden is over a hundred years old and was originally developed as an English country garden by a previous owner, Sir John Ellerman. 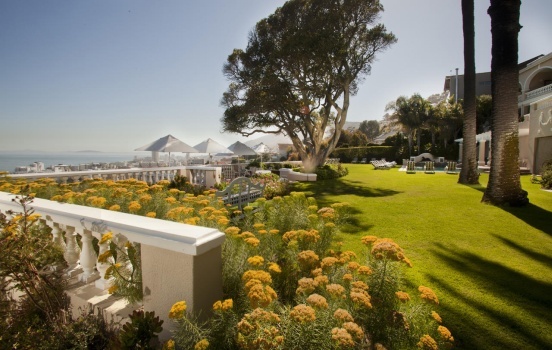 More recently, the garden has been planted exclusively with indigenous species, and particularly plants forming part of the impressive Cape Floral Kingdom. Mail us. The seven-acre riverside eco-garden at The Vineyard in Newlands is a cool green sanctuary offering the prefect respite from the buzz of Cape Town. Terrace dining and genteel outdoor afternoon teas allow guests to soak up the beauty of the garden. Guided walks are offered regularly by horticulturalists and environmentalists. Mail us. Glen Avon is an immaculate and warmly welcoming 5-star boutique hotel and fine-dining haven in the Constantia Winelands. It is quiet and serene, yet positioned within easy reach of all Cape Town’s majesty. The hotel is set on a beautiful and carefully tended garden estate – a supremely peaceful place in which to recharge between sightseeing excursions. There are two swimming pools on site, one of which is solar-heated. Thirty odd pool loungers invite guests to kick back and enjoy the lovely gardens. Book Online. 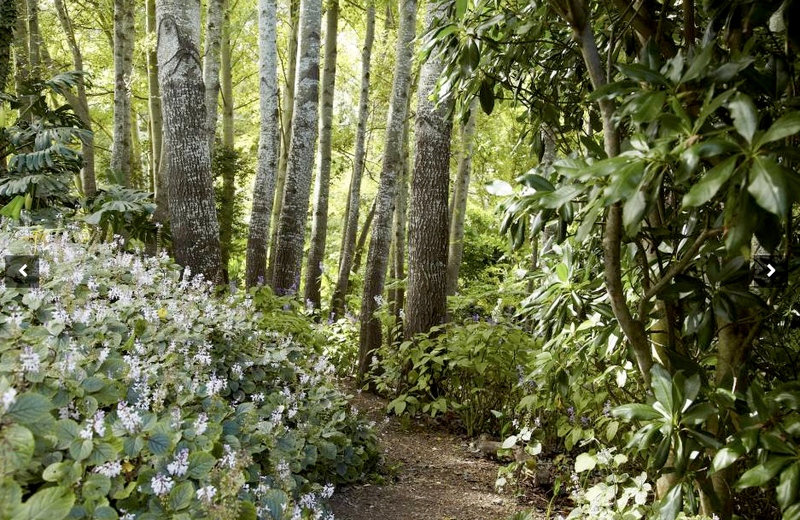 The exquisite gardens at Glen Avon in Constantia. 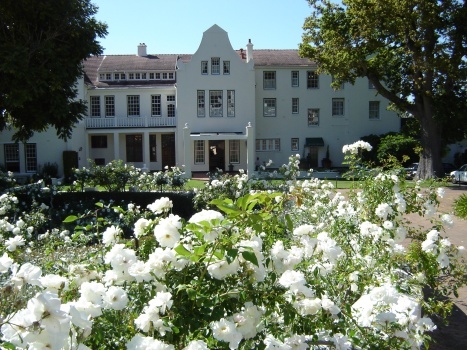 The Mount Nelson Hotel in Cape Town central is set on a sprawling garden estate at the foot of Table Mountain. Just opposite the hotel is tree-lined Government Avenue and the historic Company’s Garden dating back to the 17th century. The hotel’s tranquil garden offsets the activity of the city perfectly. Garden-lovers will enjoy the Mount Nelson’s Garden Cottage Suites, set near fragrant rose gardens. Mail us. oak-shaded gardens. Luxurious suites, trendy garden bars and pool areas maximize the beauty of the established gardens. Mail us. Mail us to book your stay or call us on +27 21 797-7122 (international) or 0860 102 907 (local).